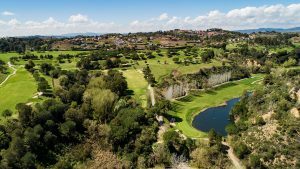 A golf club to enjoy a wonderful sporty, social and familiar environment. 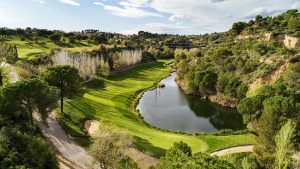 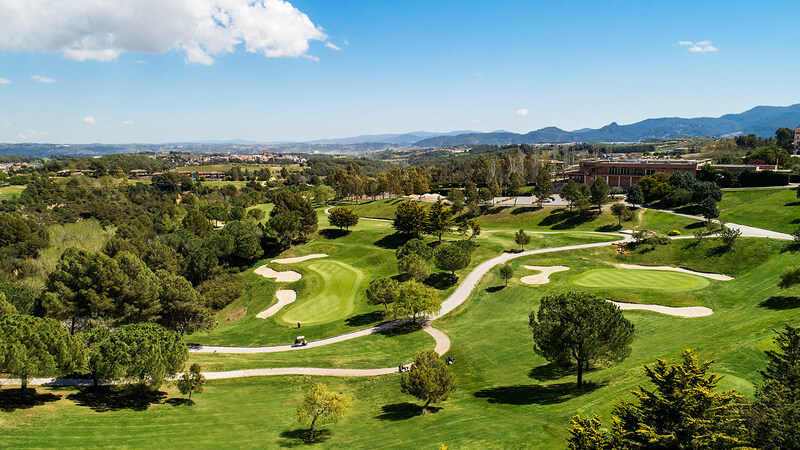 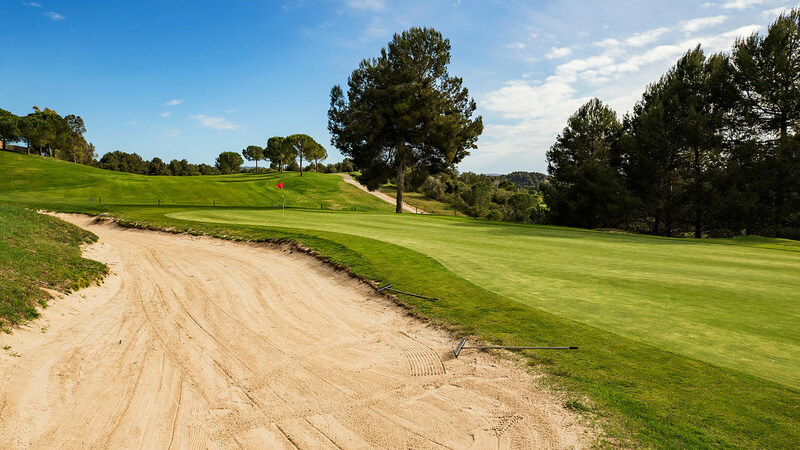 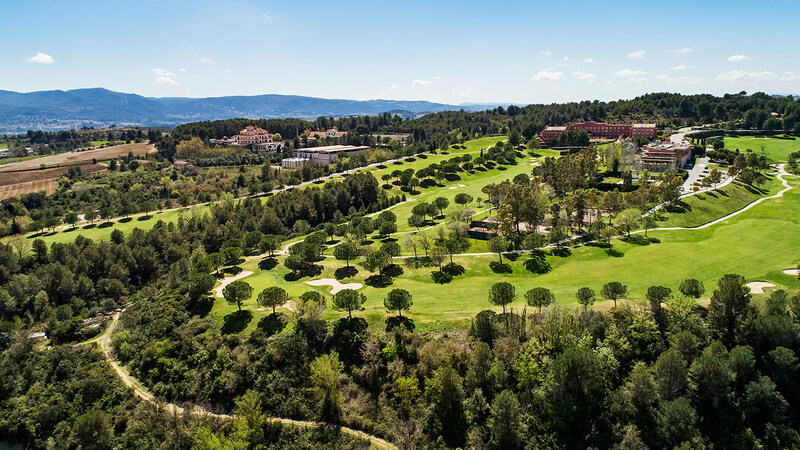 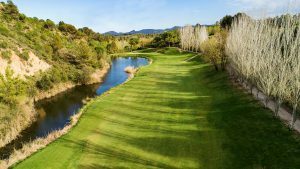 Only 27 km away from Barcelona, the Golf Club Barcelona offers all the services to enjoy sport and spend a relaxing golf day. 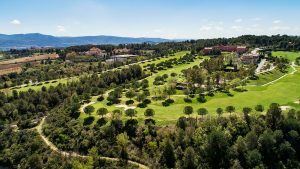 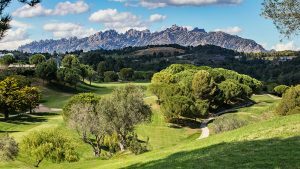 Located in the village of Sant Esteve Sesrovires, The Golf Club Barcelona is a member club where guests and visitors are welcomed too. 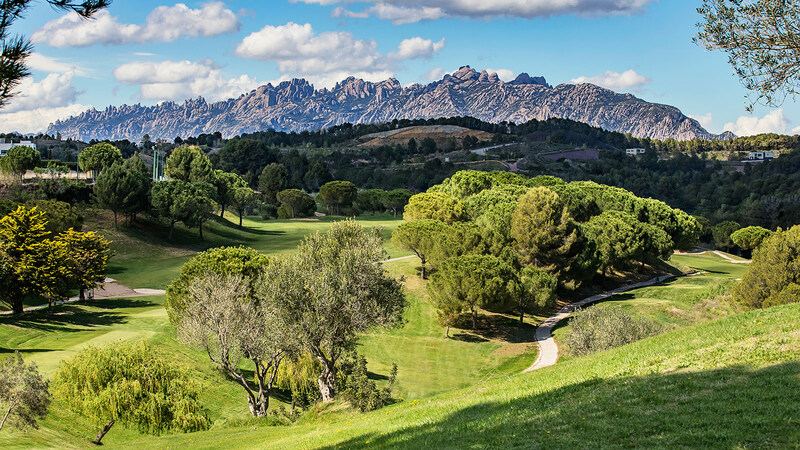 Come to play on mondays and wednesdays and enjoy our special conditions for seniors. 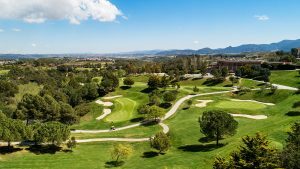 Green Fee include the 18 holes, a buggy or scooter for catalan federates. 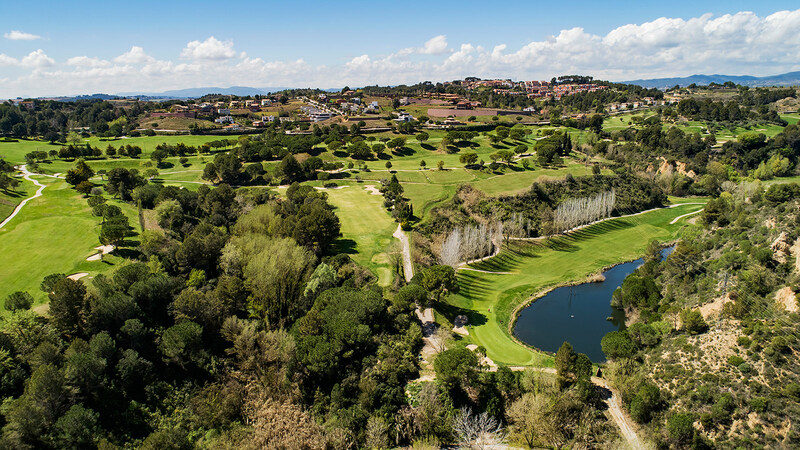 In our Child School, even more than the learning of golf practice, we wanto to offer to every single child a happy experience in a familiar, sporty and healthy environment; a place where to start any relationship, make new friends and learn the golf spirit: sportsmanship, comradeship, solidarity and respect for the play rules. 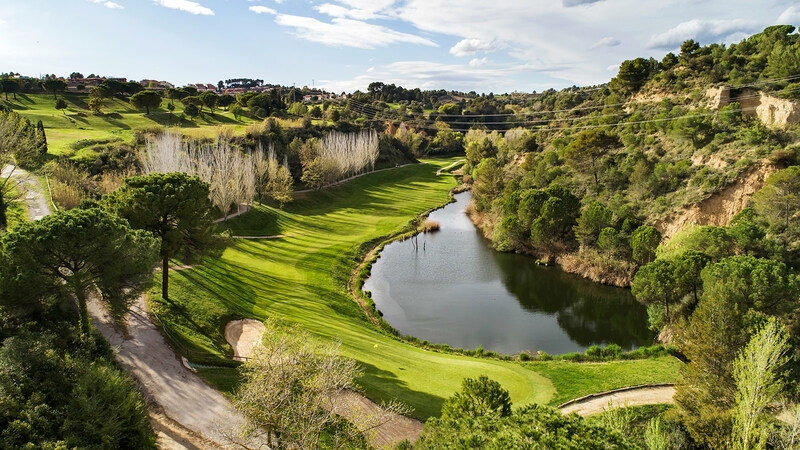 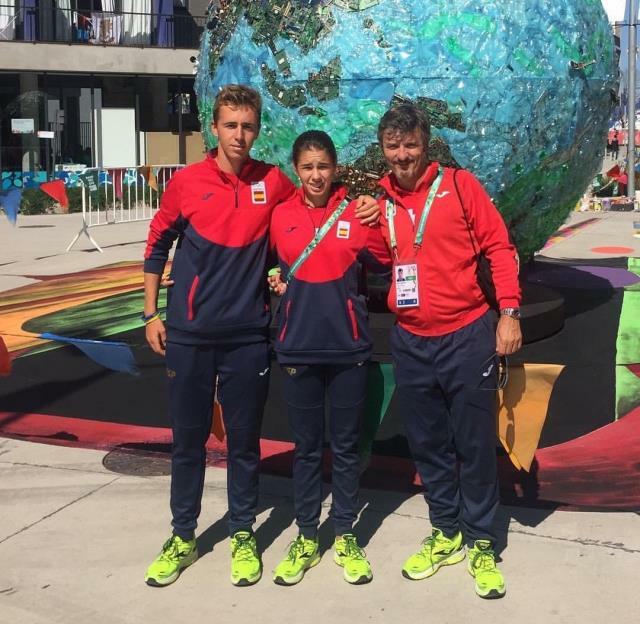 Club’s latest news: comitée, members, championships, formation and more. 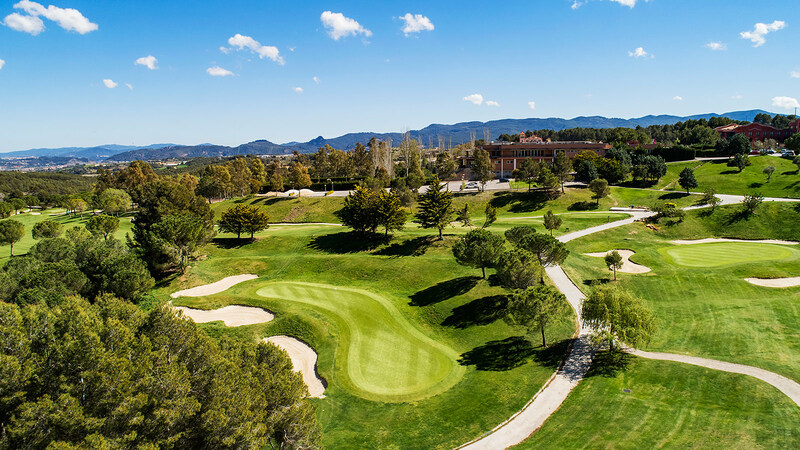 Send us a message, we will be glad to resolve any of your doubts about the Golf Club Barcelona.